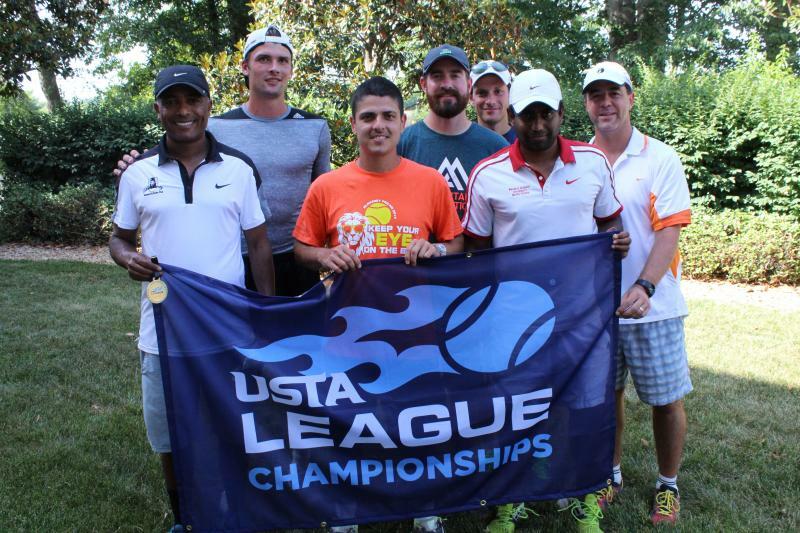 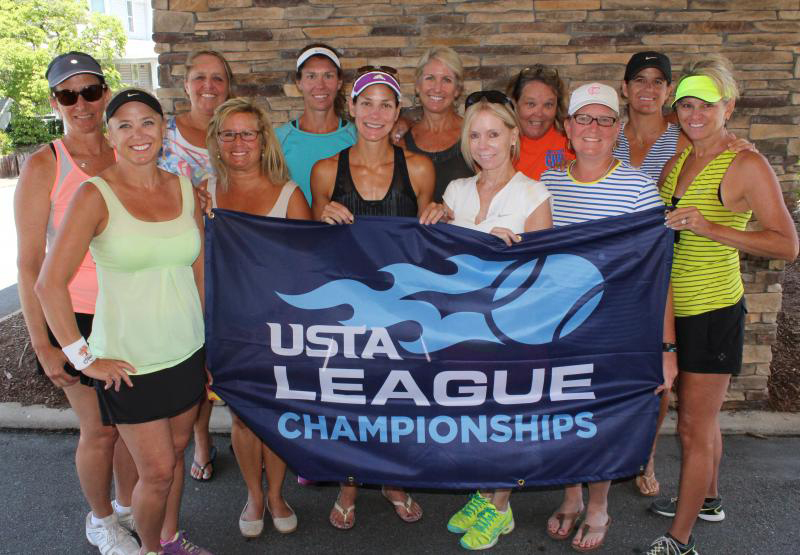 Juan Rios’ 5.0 men’s team and Tisha Vandemore’s 5.0 women’s team emerged as champions during the 18 & Over Championships held at Lake Norman. 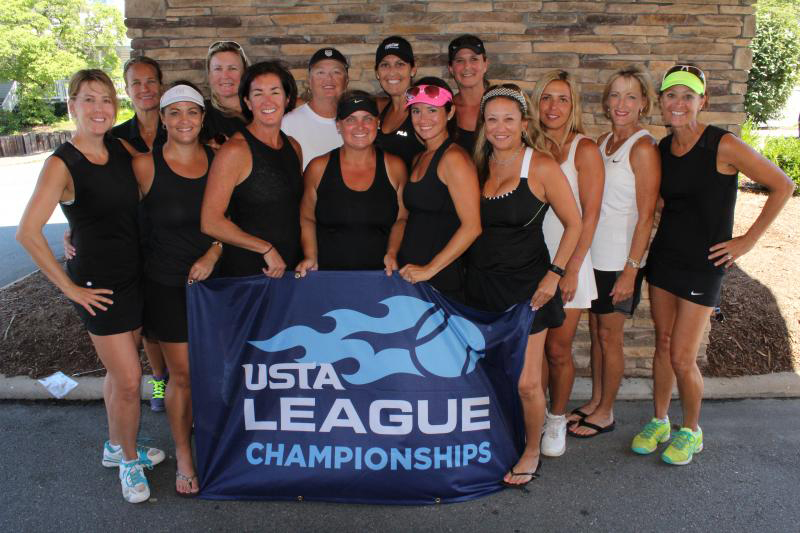 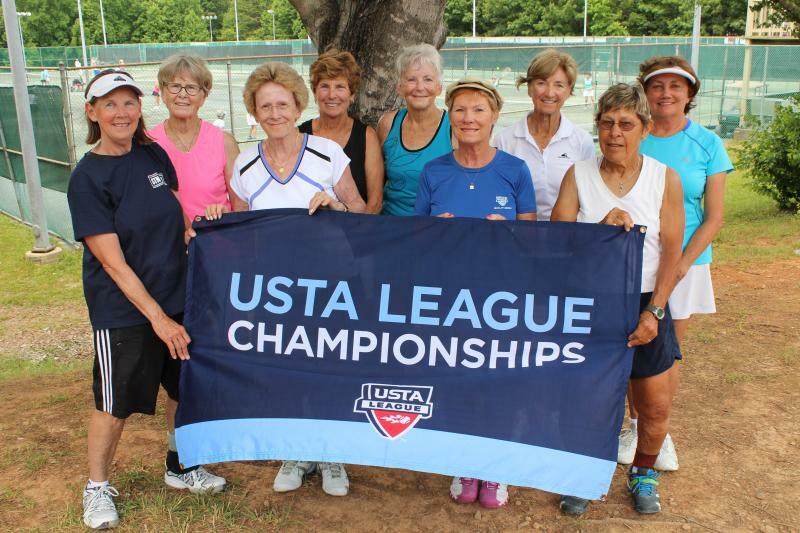 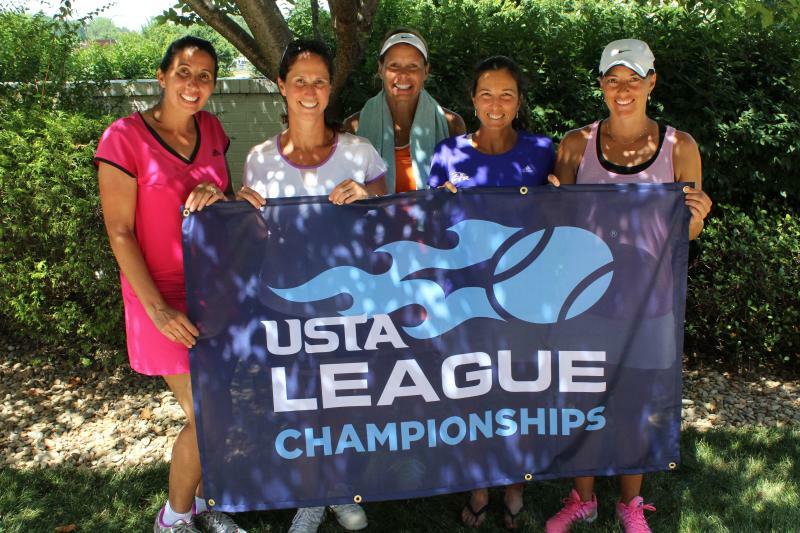 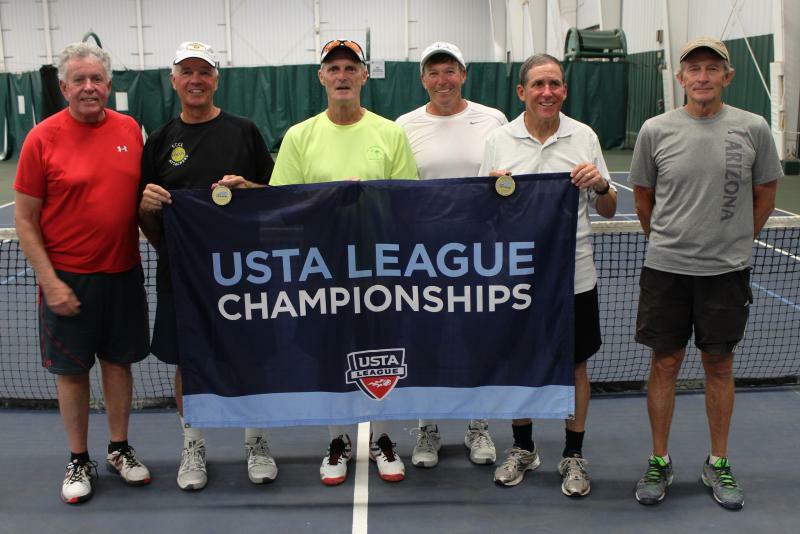 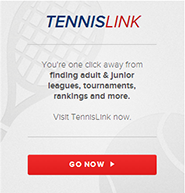 Debbie Carmazzi’s 55 & Over 9.0 women’s team, Larry Snyder’s 65 & Over men’s 3.5 team and Marla Figard’s 65 & Over 4.0 Women’s team took the titles at the Championships held in Greensboro. 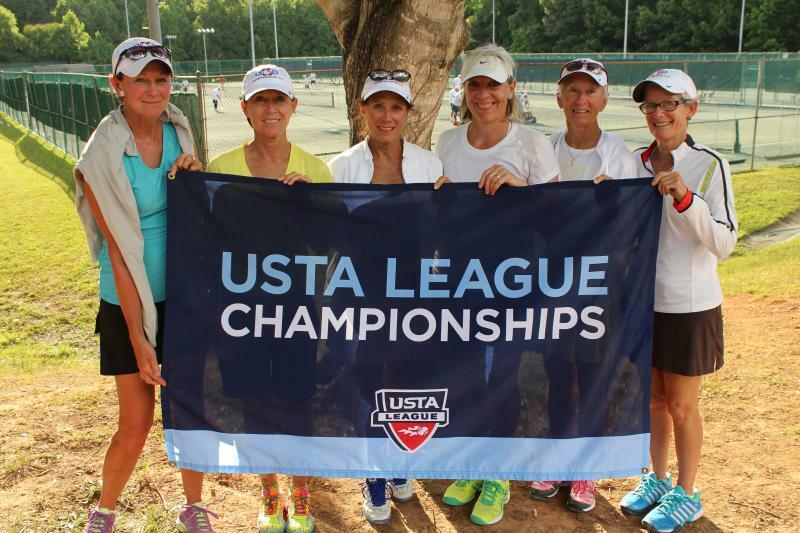 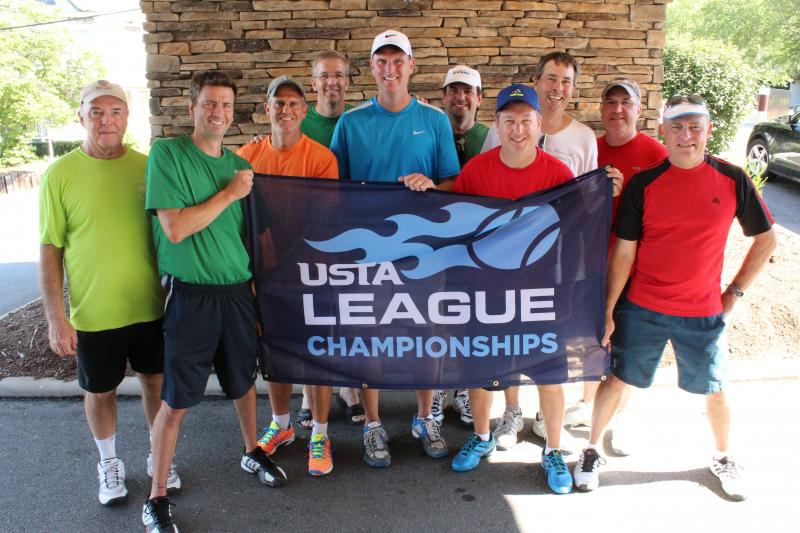 Last weekend Mike Dorsel's 3.5 men's team, Tracy Komito's 3.5 women's team and Margaret Schrimsher's 4.0 women's team won their divisions at the 40 & Over Championships held in Winston Salem.